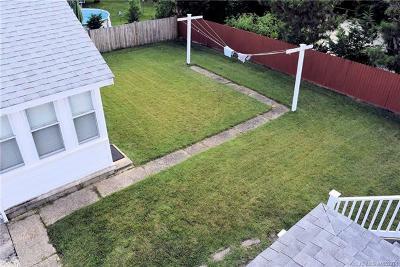 This oversized 75 x 100 foot lot offers a lot of potential. 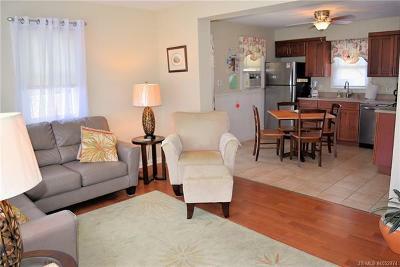 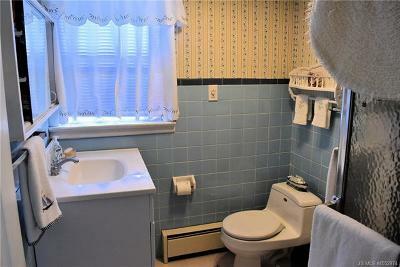 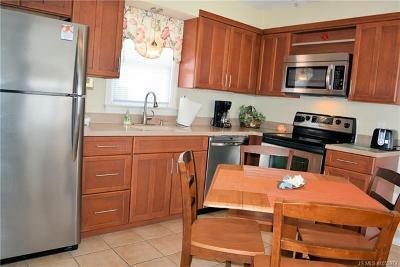 Currently there is a well maintained duplex offering 2 bedrooms and one full bath on the first floor. 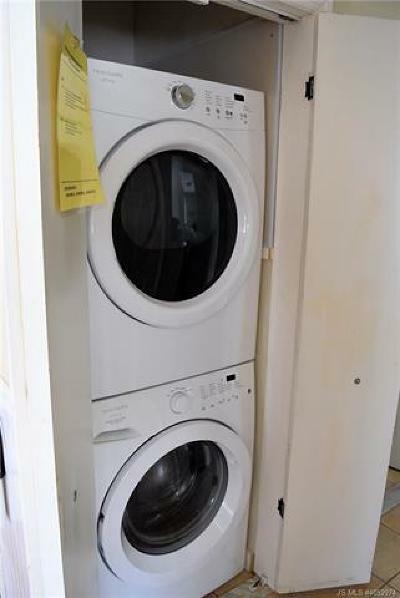 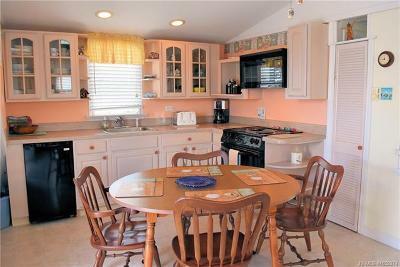 Along with laminate wood flooring, newer kitchen with stainless steel appliances, stacked washer and dryer, front porch and a covered breezeway. 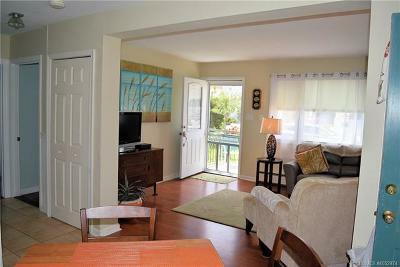 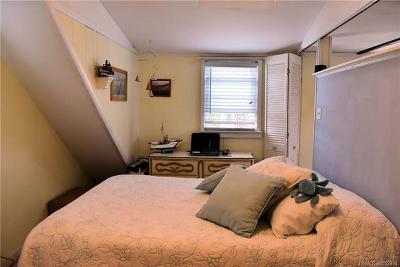 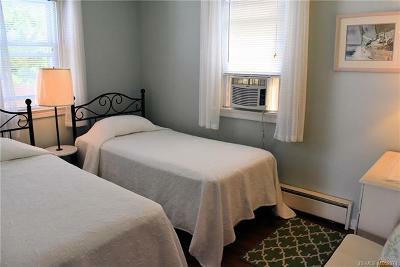 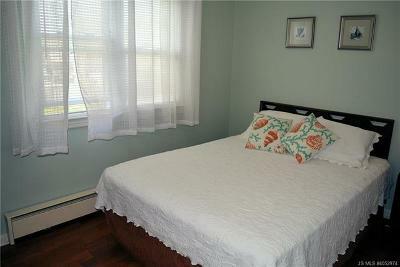 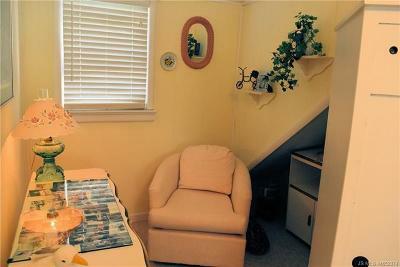 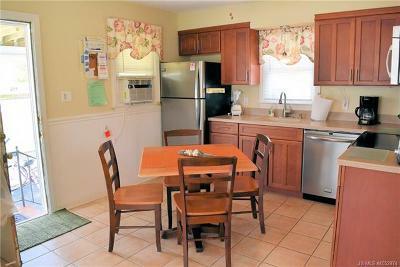 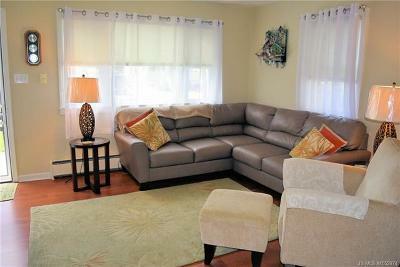 The second floor is a cute one bedroom apartment with newer kitchen, full bath, large bedroom with a sitting area. 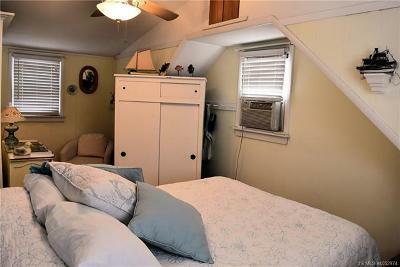 Skylights and the high ceilings make for a bright and airy space. 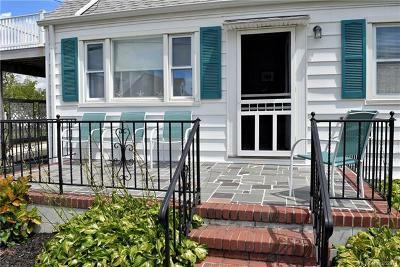 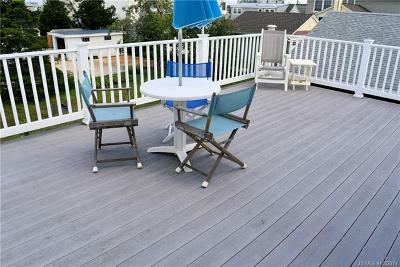 There is also a large deck with vinyl rails to catch the breezes while picnicking or soaking up the sun. 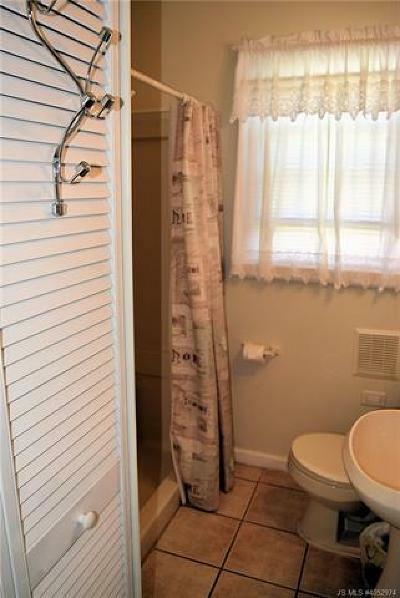 Electric heat on both floors. 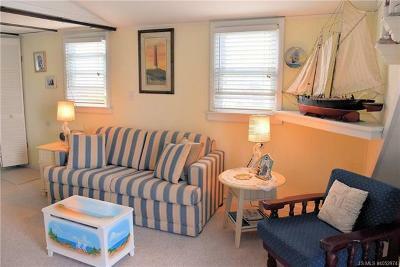 A large detached two car garage with a bonus room, perfect for the kids play room, especially on a rainy day. 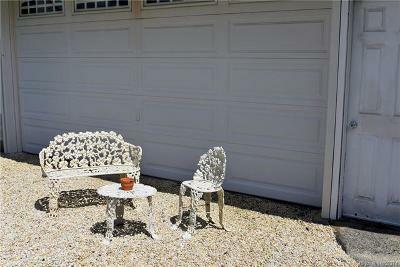 Rent both or keep one for your summer enjoyment. 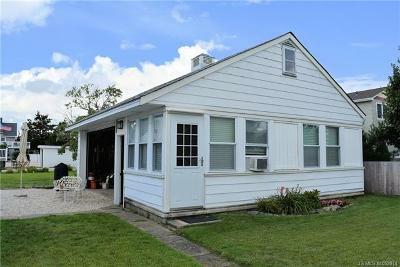 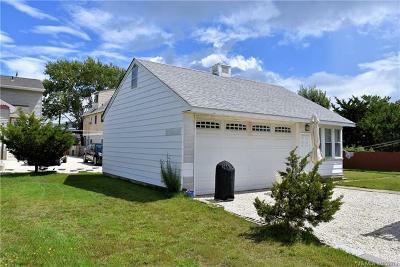 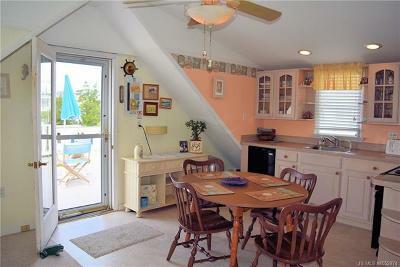 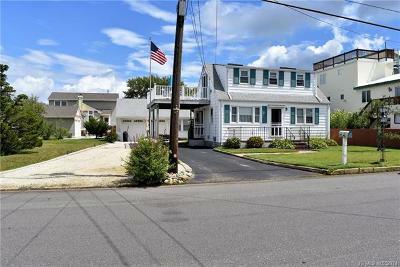 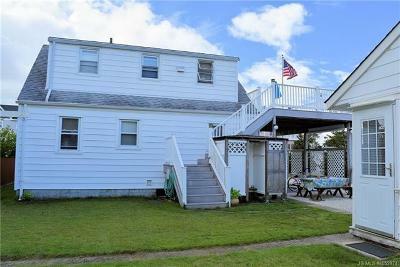 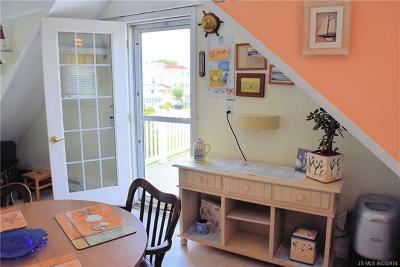 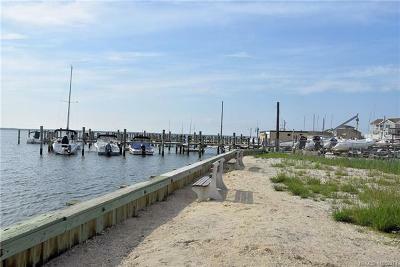 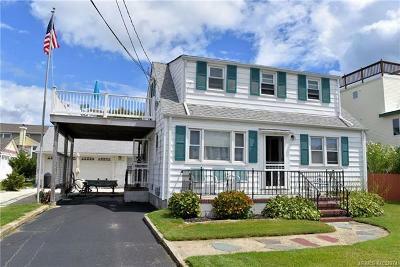 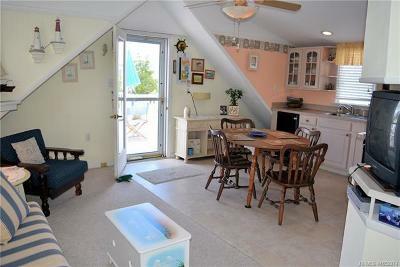 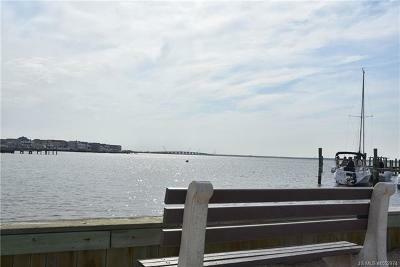 Convert to a single family or design the perfect LBI beach house, plenty of room for a large home, a pool and privacy. 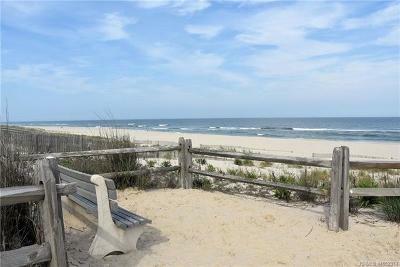 Easy walk to the town of Surf City and the beaches. 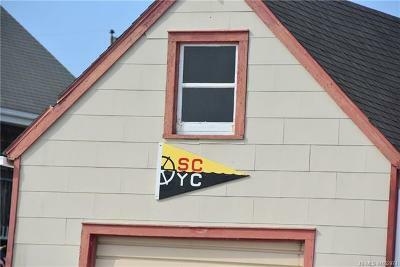 Just down the street is the SC Yacht Club.